The Flooring Room / Buying Tips / What makes a home high-end? Sometimes you walk in a home and it just hits you. The X Factor. It wouldn’t have been the high studs that had you raising your eyebrows. It can’t have been the loggia, spanning out to the garden. And it wouldn’t have been those smooth floors either. It was the fact they had all be used together. Seamlessly, sensibly, and for maximum impact. Let’s talk about how to up-spec a home using some unique flooring products and clever techniques. 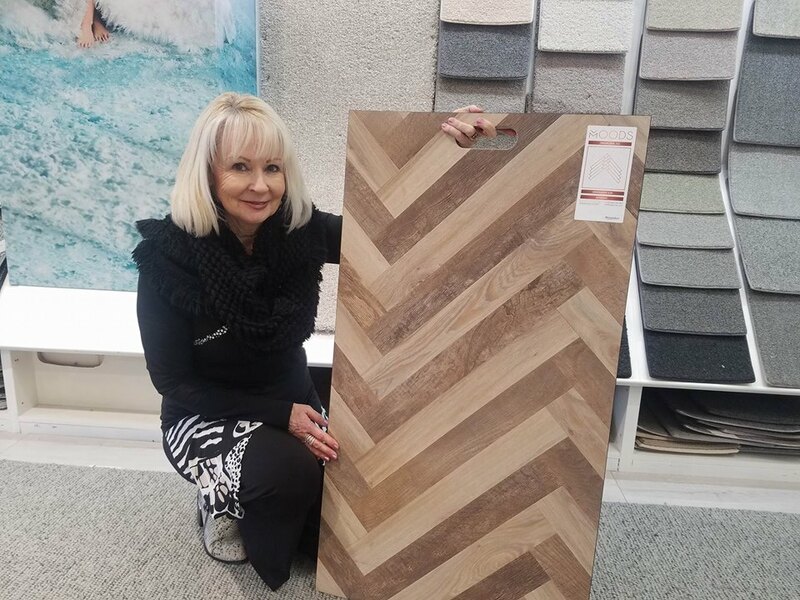 Whether you’re getting ready to sell or rent to a high-end market, or you are looking to create your own luxurious abode, flooring is a key factor. 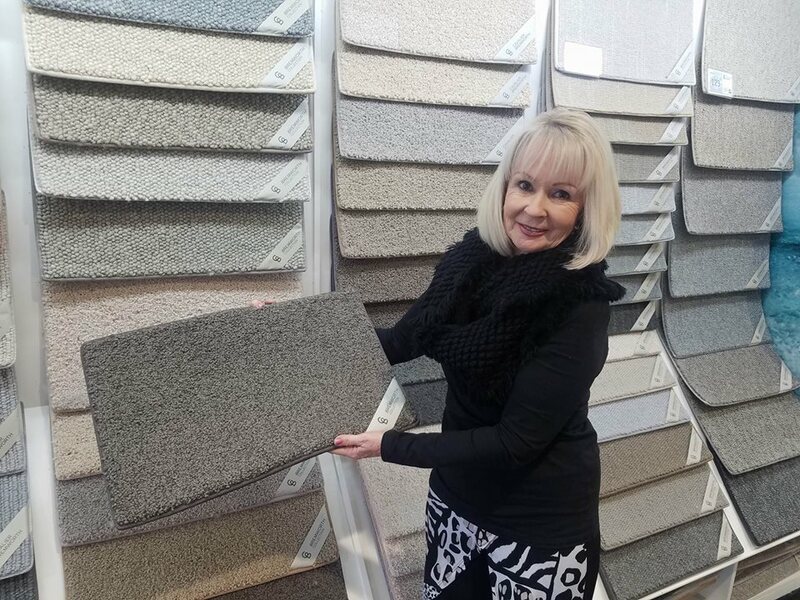 Esmae Croser, The Flooring Room’s Flooring & Colour Consultant, is here to take you through some key things to consider. Wool carpet is always a go-to when creating luxury underfoot. Nature created wool to keep sheep warm and comfortable and now we have the choice to bring that into our homes. 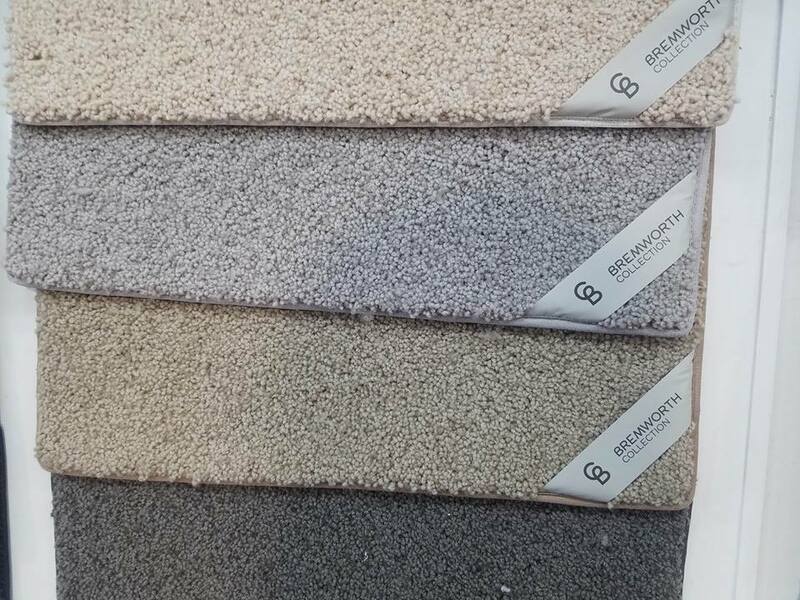 The Bremworth Collection by Cavalier Bremworth features gorgeous textured loop and the more classic, cut pile options, all using natural fibres. Inserts are a beautiful way to add focus to a room. The carpet sits, bordered by hard wood flooring, delivering a very polished and elegant style. Historically, finishing bars came in your standard silver, gold, or bronze but these days your options are a lot broader. We can get them custom-made with a powder-coated finish so they can match up with your choice of paint swatch or carpet colour. If you have floating stairs in your home, wrap-around carpet completes a deluxe look. Engineered oak wood is a popular choice and a smart one too as this style is truly timeless. In Europe many people treat their floors like they would a piece of furniture, regularly oiling it to keep its rich colour. Quick Step do a gorgeous range of oak varieties. Vinyl planking offers a huge amount of variety. The Mood collection allows you to pick and choose different shades and shapes for something unique. Your limit is your imagination when it comes to vinyl planking. One customer recently even put vinyl planks on a wall to create a striking, rustic look. Rugs. 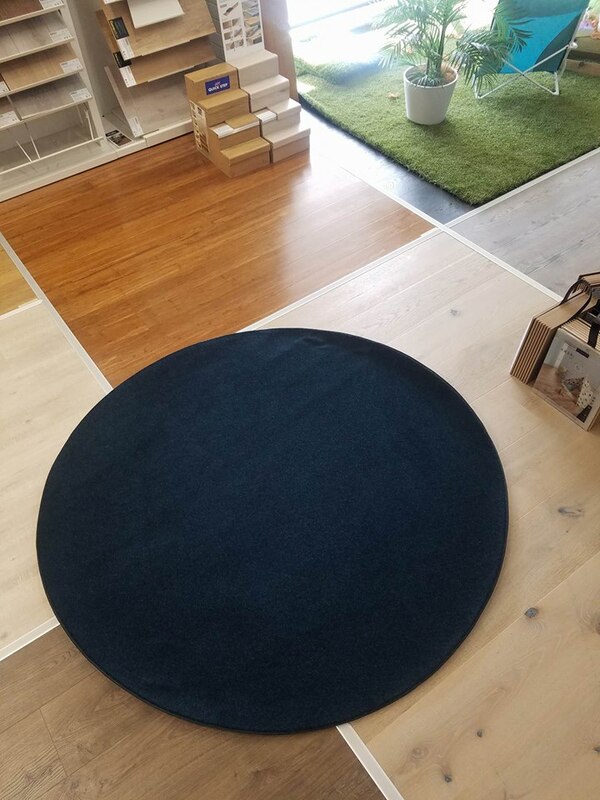 Recently we had a round, custom-made rug designed for one of our customers. 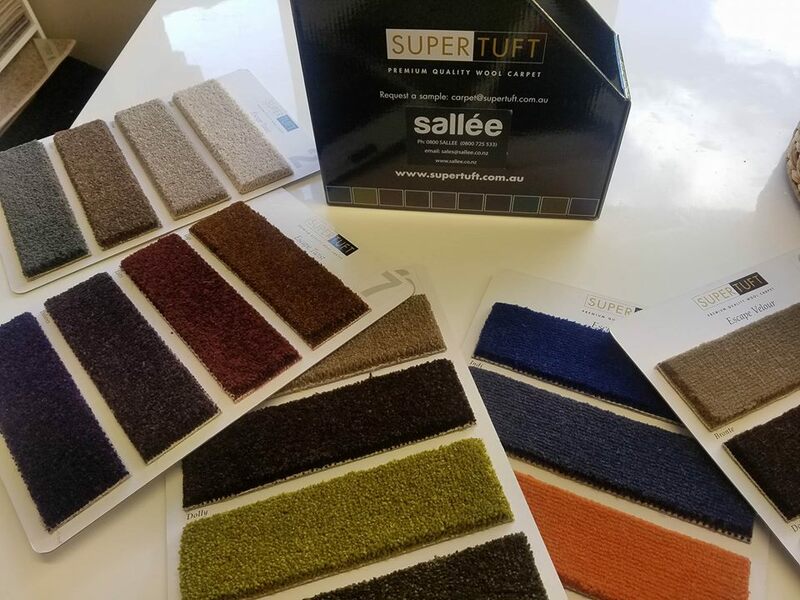 It was from the Sallée range which does premium quality, wool carpet. It was a beautiful, dark teal colour and was used for a landing in her home. This is another fantastic option for adding a splash of luxury and colour in the home and the bonus is it can be moved around. Sallée does a velvet-like velour style as well as a gorgeous twisted cut pile in a huge range of deep, rich colours that really make a statement. There is also an option to get your choice of carpet made into a rug which is then leather-bound. With such a beautiful finish you will want it sitting proudly in the middle of the room or by the fireplace. 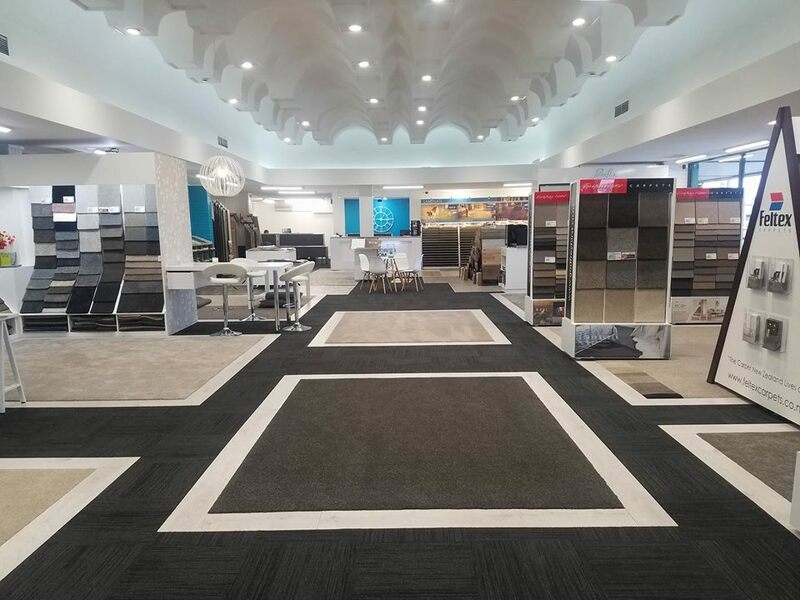 If you’re interested in upgrading the floors in your home visit The Flooring Room showroom to see all the products mentioned above and more. 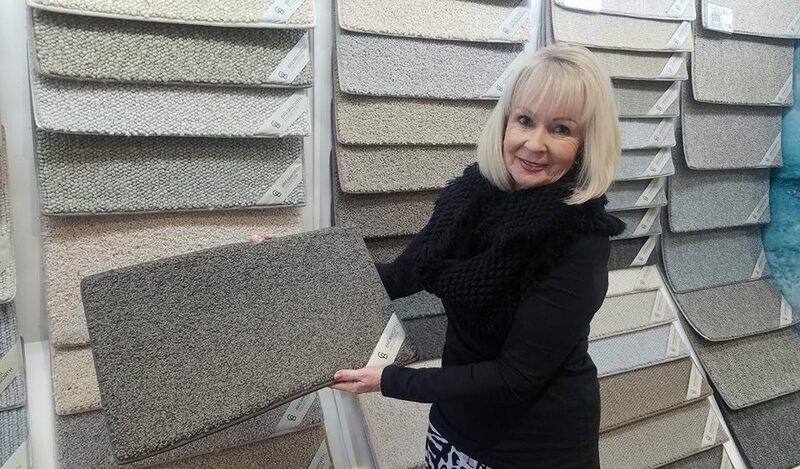 Our Flooring and Colour Consultant, Esmae, is happy to take you through all your options and can even come to you. Book a free consultation here.